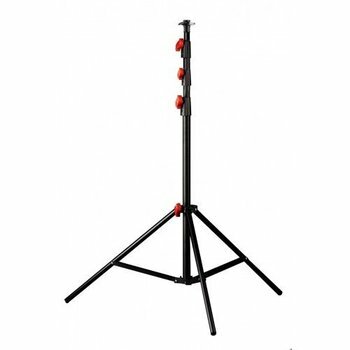 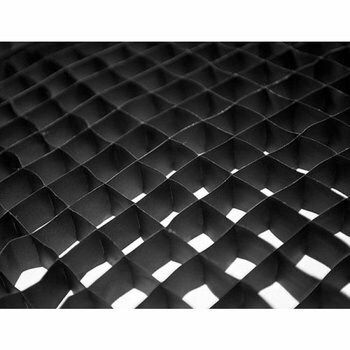 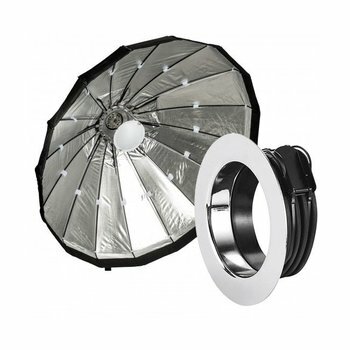 We make high quality studio lighting and studio equipment, used by both professionals and enthusiasts. 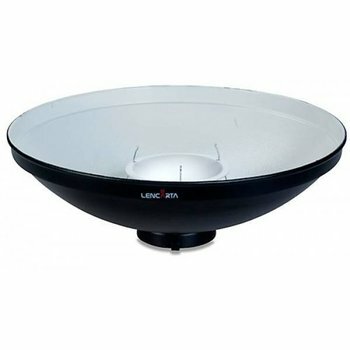 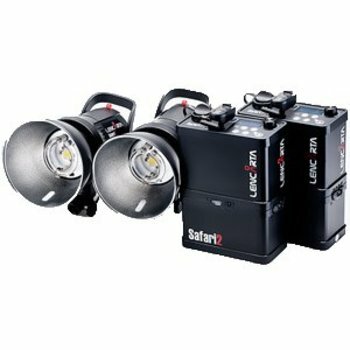 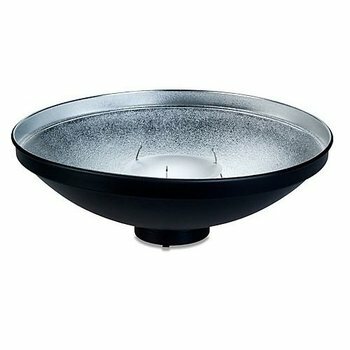 Our lighting is offered at the very best prices. 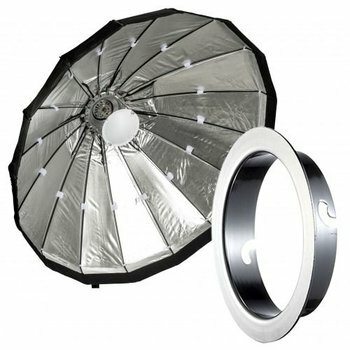 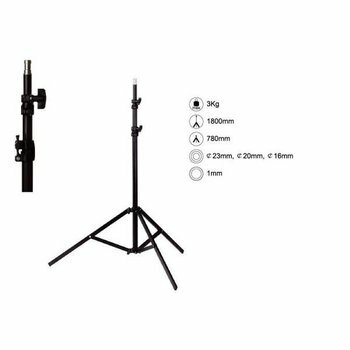 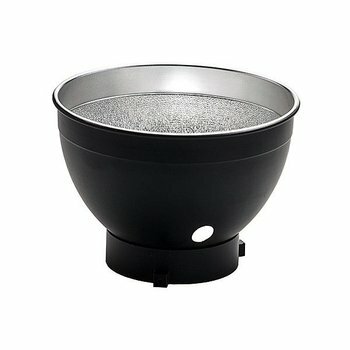 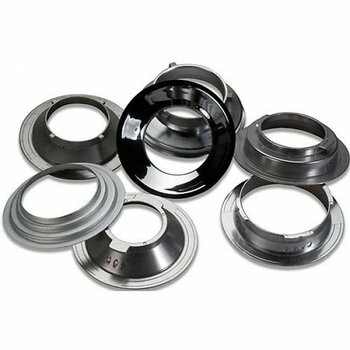 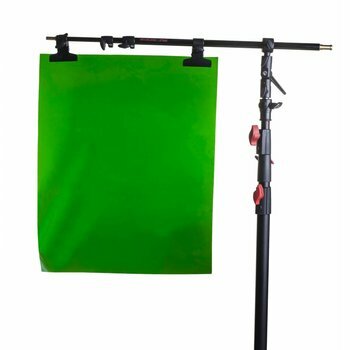 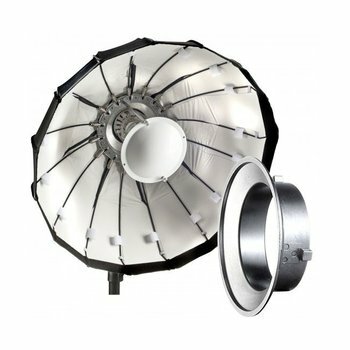 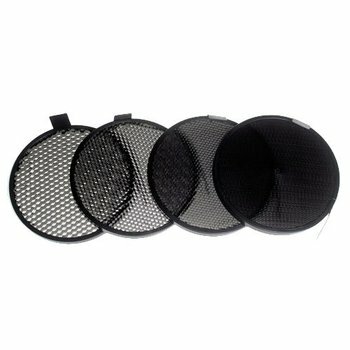 We have wide choices of different studio light kits across 3 series of strobe light flash heads, and a whole range of studio equipment: softbox, beauty dish, light modifiers, light stands, boom arms, studio backgrounds, accessories and spares. 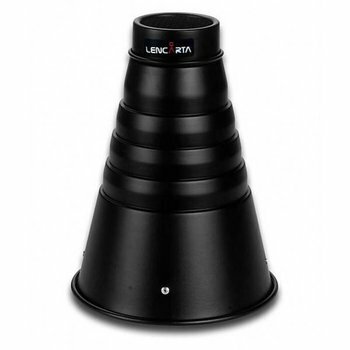 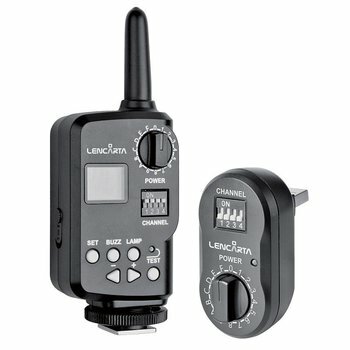 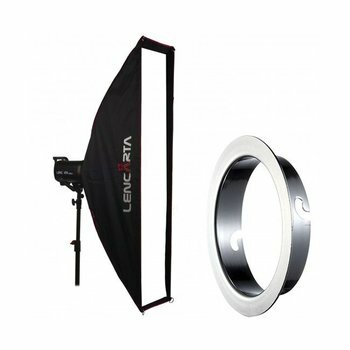 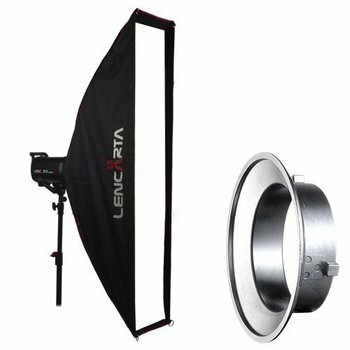 Whether you are looking for starters' home studio equipment or a professional workshorse, Lencarta is your one stop shop!